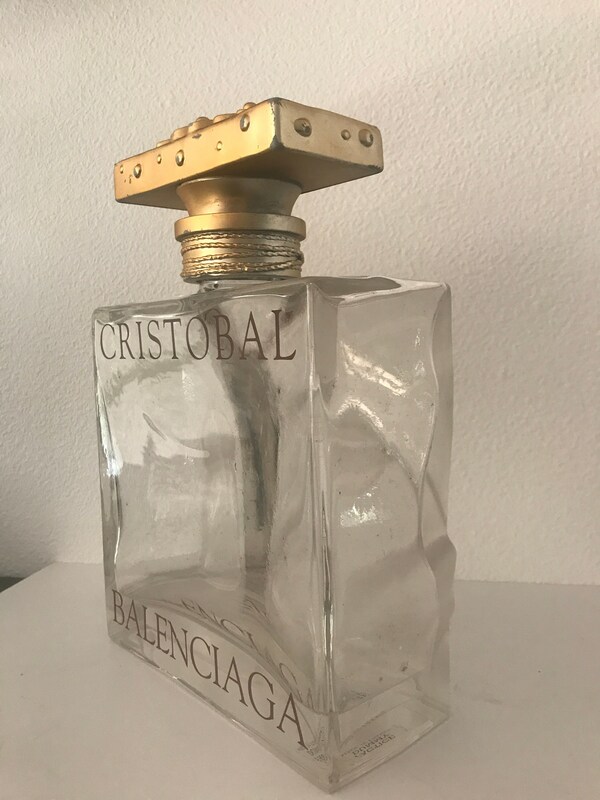 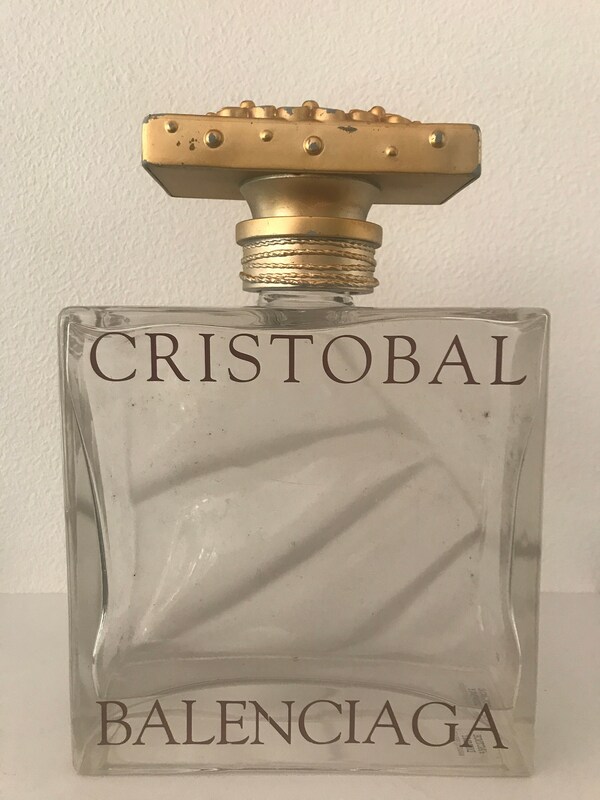 Rare giant empty CRISTOBAL BALENCIAGA factice dummy perfume bottle in a good condition! 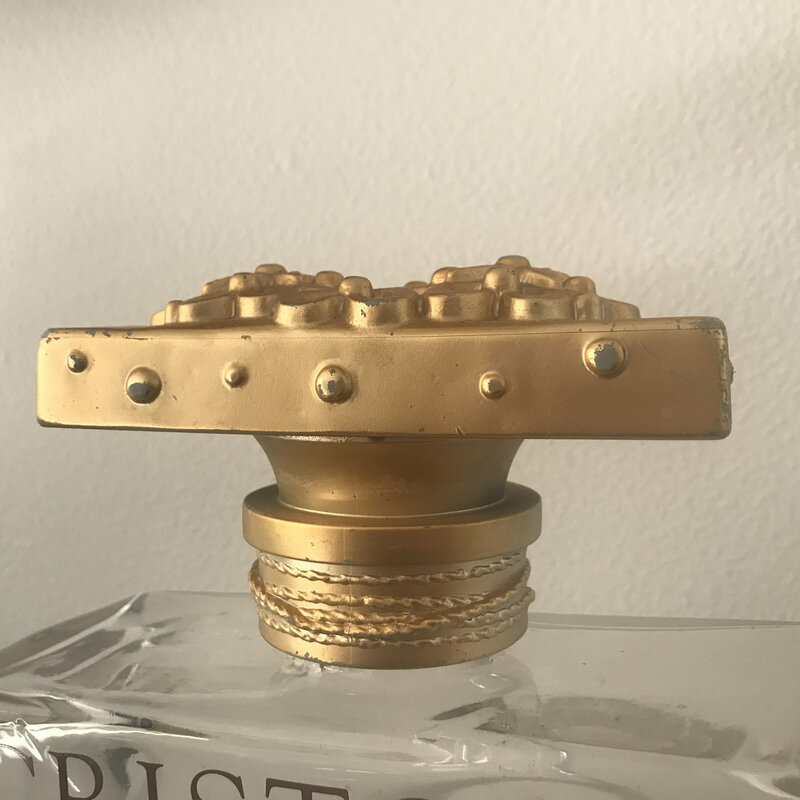 Bottle cap has some marks as you can see on the pictures. 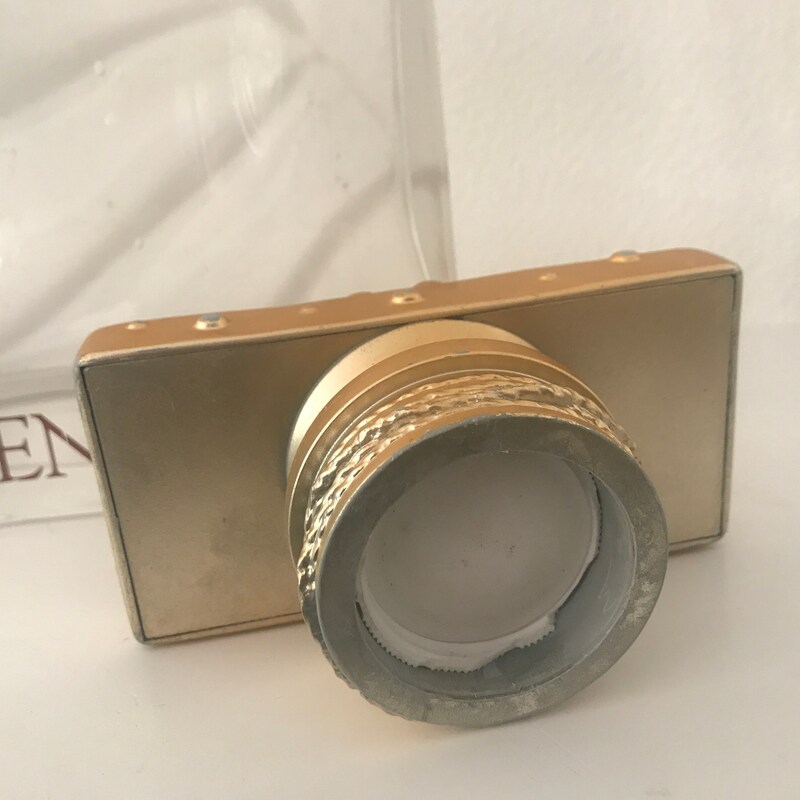 Thread of the cap has broken so it cannot be screwed. 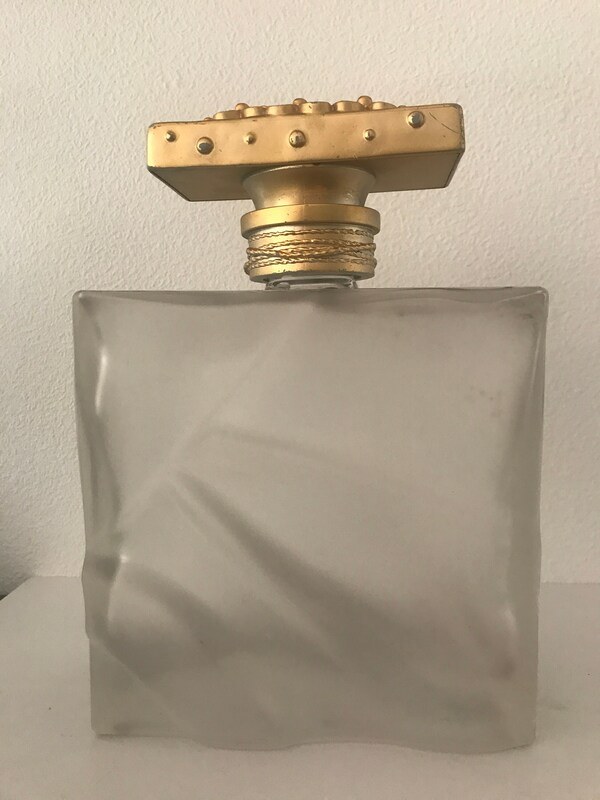 This bottle has no perfume or colored liquid in it. 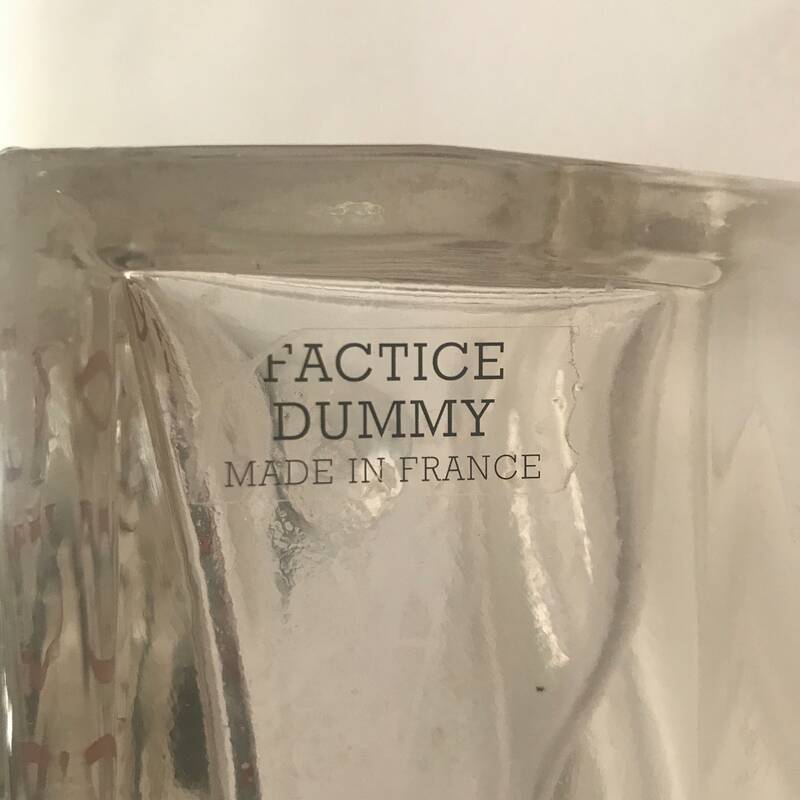 "Factice dummy" is on the bottle. 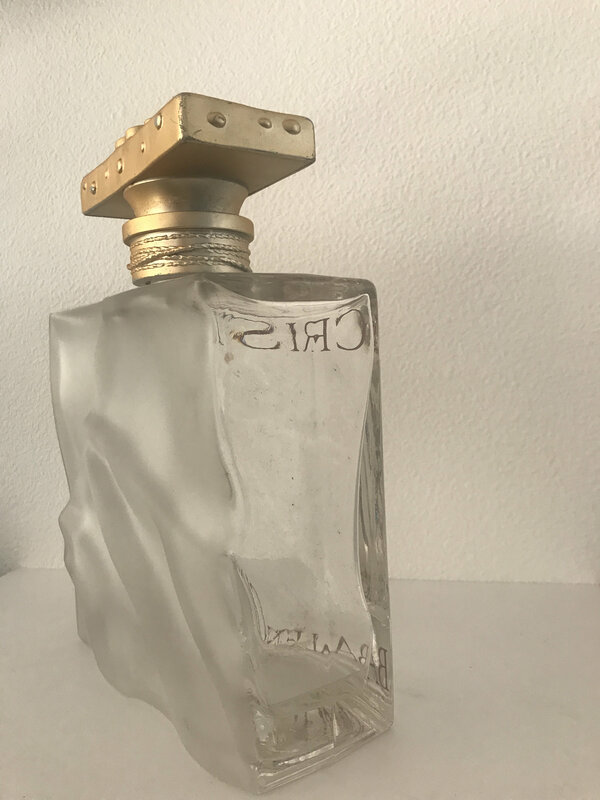 Measurements: height 11" including cap. 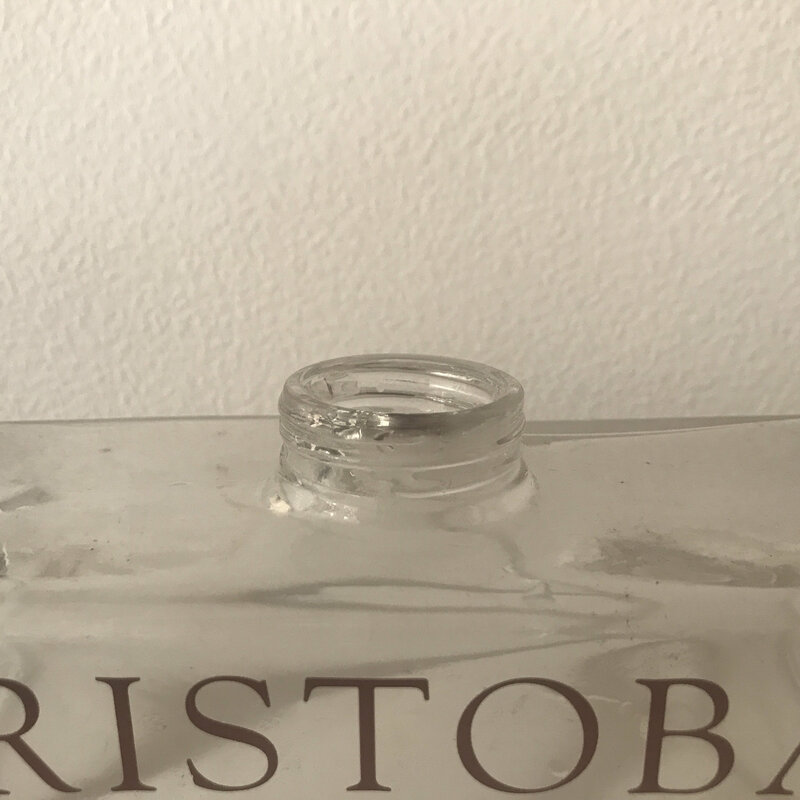 Shipment: carefully wrapped and shipped with track and trace and with a little present!